The European offshore wind industry had a turnover of EUR 11 bn in 2015 and this will grow to EUR 40 bn by 2030, which will then be comparable to the European rail industry. And like the rail industry, the offshore wind industry relies on robust installations and equipment that perform under tough circumstances and continuous innovation to improve the quality and cost of the sector. The surprisingly low outcome of the tender for the Borssele I and II wind farms is excellent news for the entire offshore wind sector. It was not so long ago that the sector was trapped in a vicious circle: governments hesitant to support this expensive form of renewable energy, and industry reluctant to invest without reliable government support. The Borssele tender demonstrated that the sector has achieved significant, structural cost reductions. 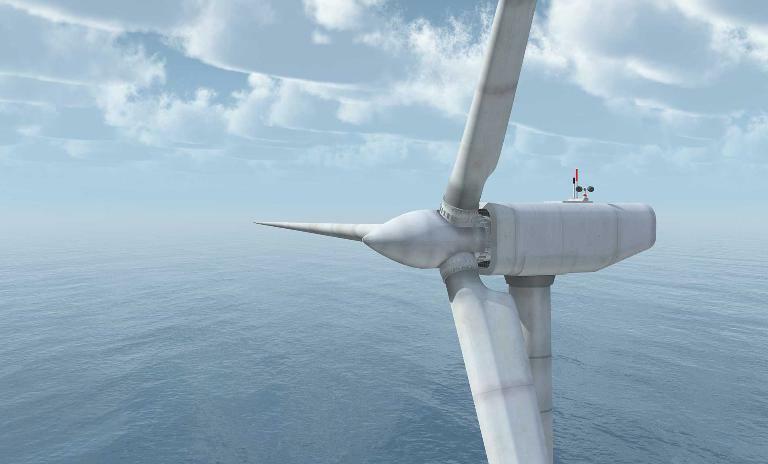 Offshore wind power is becoming competitive and has secured its place in the future fuel mix. But the game is constantly evolving, and both governments and companies can benefit from the takeaways of the Borssele experience. Europe has the technical expertise, operational experience and innovation capabilities in all areas of the offshore wind value chain, which gives the European offshore wind industry a sustainable competitive advantage in this growing market. The industry can conquer and hold a large market share both at home and abroad just like the European railway industry did. 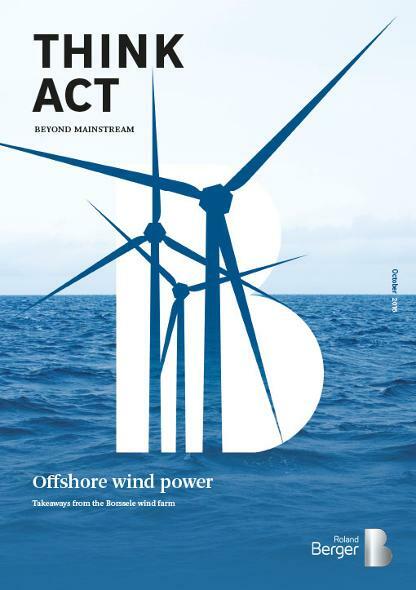 Borssele will prove to be the tipping point towards strong growth and worldwide expansion of offshore wind, offering huge opportunities for governments and companies. Players in all offshore energy sectors can benefit from the takeaways of the Borssele experience.